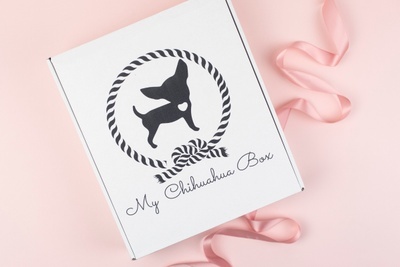 Enter your email address below to receive a notification when My Chihuahua Box starts accepting new sign-ups! Enter your email address below to receive a notification when My Chihuahua Box is accepting new sign-ups again. Subscribe now for the January box. The next box will ship around 4 January 2019. A different theme each month! 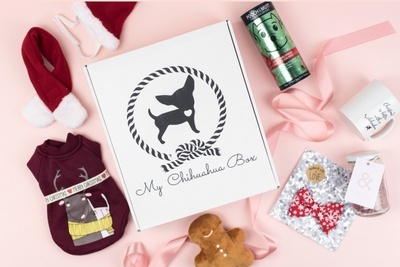 Get your paws on our unique monthly box and spoil your chihuahua with amazing gifts including treats, toys, and fashion accessories. 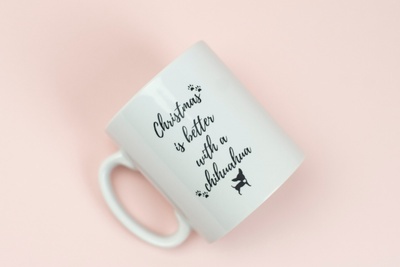 Plus there's something special for you too! 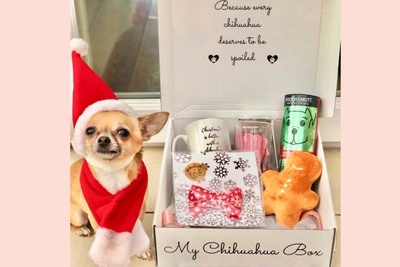 Each box has 5-6 unique gifts specially curated for chihuahuas. My Chihuahua Box doesn't have any reviews!